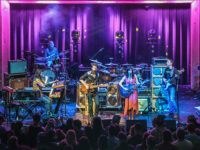 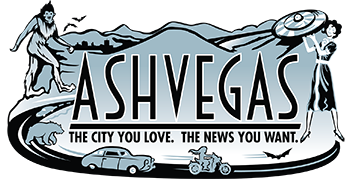 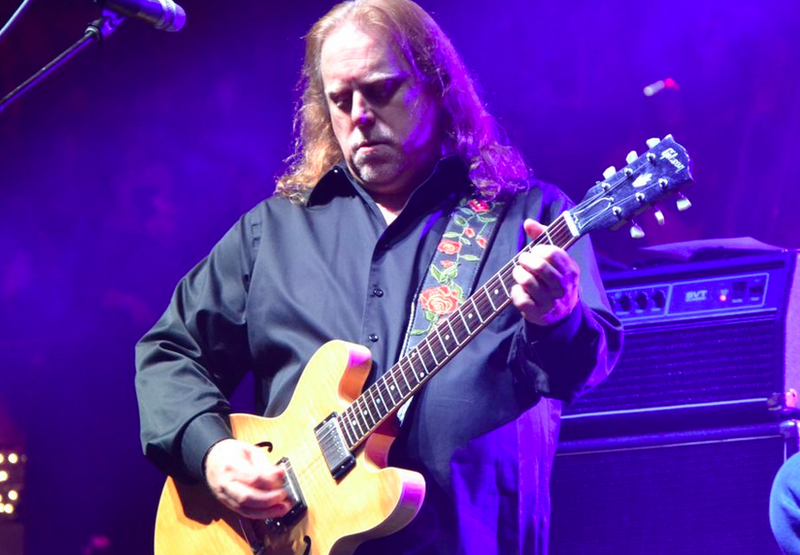 Post Tagged with: "Bob Weir"
The lineup for the Warren Haynes Christmas Jam show in Asheville includes Gov’t Mule, Bob Weir, Michael McDonald, Jamey Johnson, Alison Krauss and more. 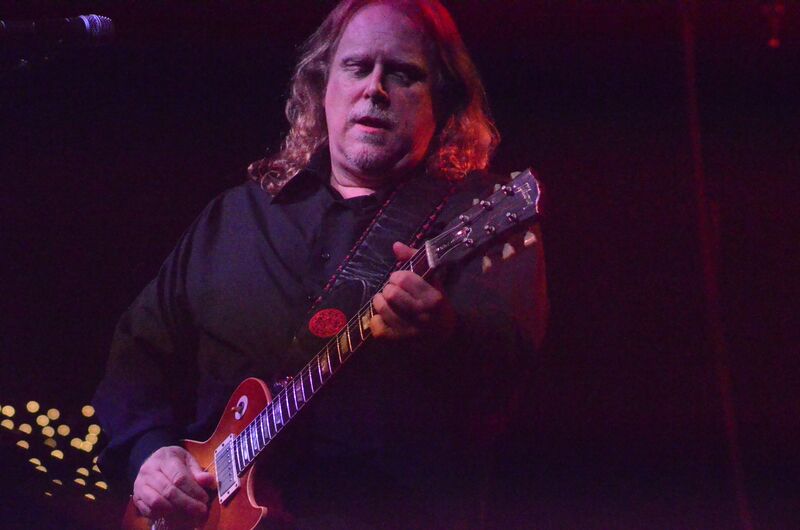 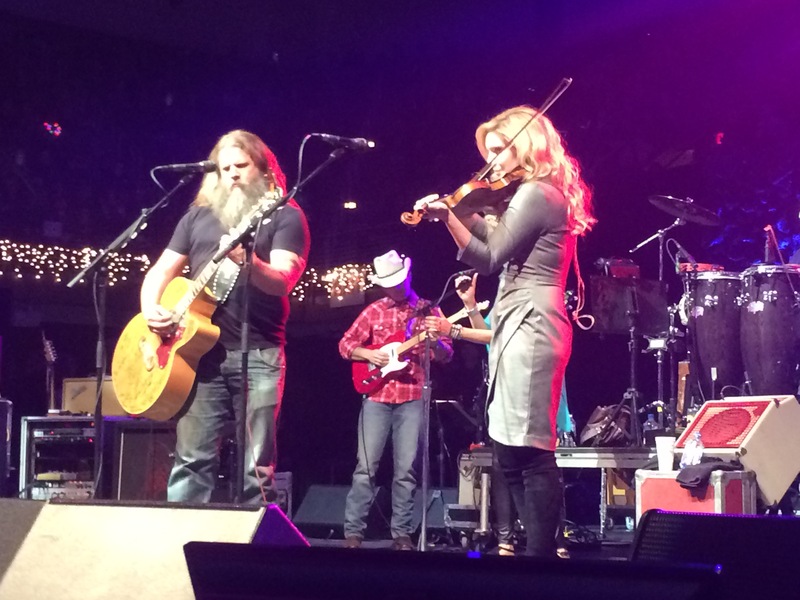 Will Asheville’s Warren Haynes join a Grateful Dead 50th anniversary reunion tour in 2015? 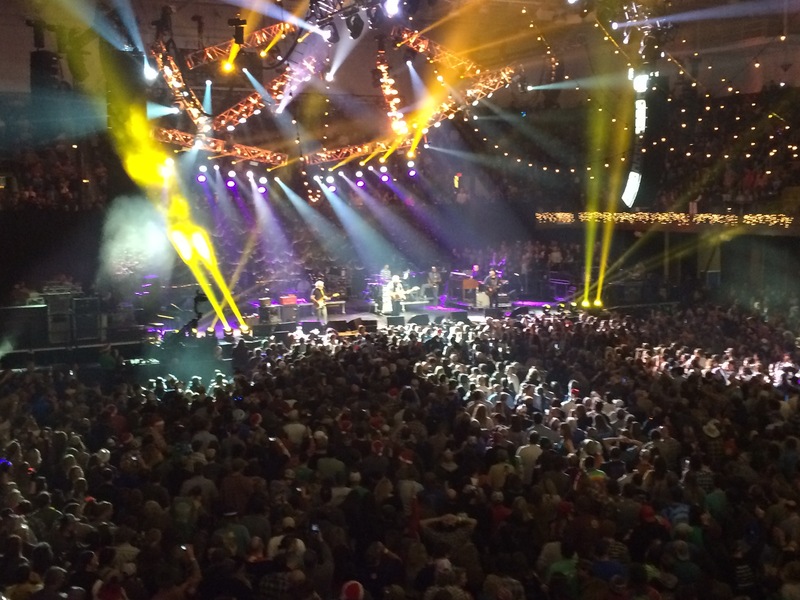 Rumors of a Grateful Dead reunion tour in 2015 are heating up.